Ex Leeuwin history. Did my six years (in for a good time, not a long time) Went to Cerberus, McCales navy (Moresby), and Creswell but did the majority on Perth, exit 1976. Had that option of 6 months in England for subs or 12 months in USA, so took the latter. After 14 months away from Oz, landed at Perth airport and the love of my life was there waiting for me (again). Have three wonderful daughters aged 29, 27, 25 great planning hey! Who were inspired by their dad as the photos’ show? (Some time ago) Like me, they are enjoying life ,so have no time for kids yet!!. My cash cow has been my employment at Worsley Alumina refinery 50 km’s up the hill near Collie for the last 26 years. Like most we await the turn around in the economy and hopefully be able to slow down . Could write a book but I won't. Thanks for everything, look forward to catching up with all. I left school at age 16 and joined the Royal Australian Navy (RAN) as a Junior Recruit at HMAS LEEUWIN in January 1971. Following an Ordinary Seaman Cook posting in HMAS ANZAC (Battle Class Destroyer) i undertook Cook Category training at HMAS CERBERUS. This course was followed by postings in HMA Ships and establishments PENGUIN, TORRENS, CERBERUS, COONAWARRA, ARDENT, PERTH, ALBATROSS, MELBOURNE (carrier) (twice), STALWART and CRESWELL. Promoted to Warrant Officer (WO) in 1991 i was posted to Navy Office to undertake RAN Catering Sponsor duties. This was followed by a posting to the then Staff Training School (now Management and Strategic Studies Faculty) at HMAS CRESWELL were i took a lead role in the development and subsequent presentation of the Senior Sailor Management and Staff Courses. In this period i also became the second Non Commissioned officer in the RAN to successfully complete the Junior Officer Staff Course. I discharged from the RAN in July 1995 to allow his daughters some stability to complete their education and gained employment as a trade teacher (cookery) at Nowra TAFE. This was followed by a period with a Job Network Provider specifically managing the ‘Work for the Dole’ Scheme in the South Coast and Southern Highlands of NSW. In addition to these jobs i kept my Royal Australian Navy currency by way of Reserve Duties with 817 Naval Air Squadron as their standing Divisional/Personnel Officer. Concurrently i also undertook tertiary studies culminating in the award of a Bachelor of Education Majoring in Adult Education. I then re-entered the RAN in January 1999 commissioning as a Lieutenant Training Systems Officer. Postings to Training Authority-Aviation (TA-AVN) at HMAS ALBATROSS and Training Authority-Initial Training, Leadership and Management (TA-ITLM) at HMAS CRESWELL saw me gain further knowledge and skills within the training arena. 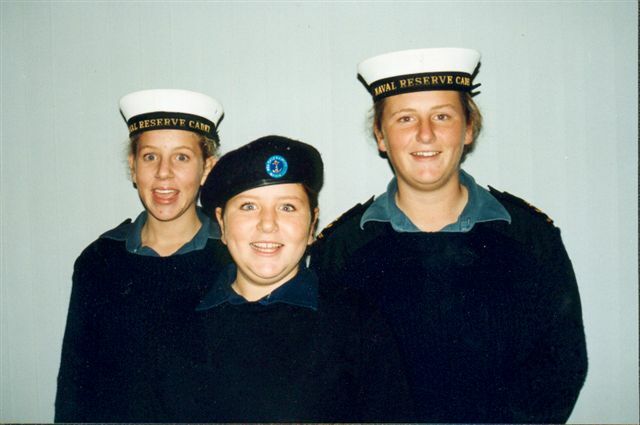 This was followed by a very rewarding posting in HMAS TOBRUK as the Training Officer. Promoted LCDR in Jan 2005 i undertook a period as Staff Officer Policy at TA-ITLM. This was followed by a role as Head - Training Support and oversight of all RAN entry training course syllabi at HMAS CRESWELL. During this period i was temporarily assigned to the Australian Force in the Middle East and spent an interesting six months in Baghdad, Iraq as the elections and training liaison officer within the Multi National Forces – Iraq. In July 2007 i took over as Head Management and strategic Studies Faculty at CRESWELL. 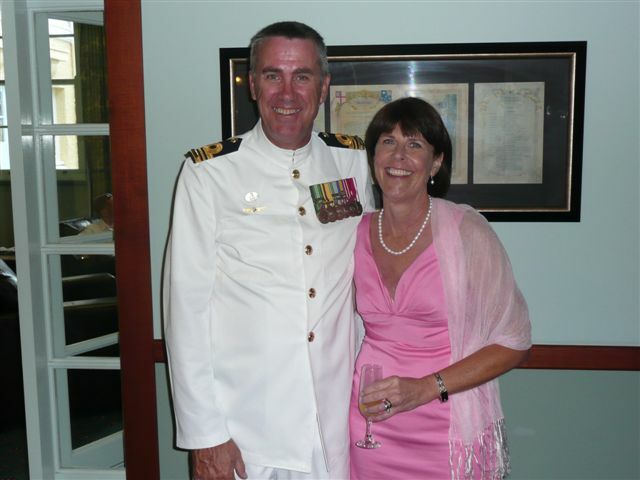 I am is currently posted as Executive Officer, Navy Headquarters-South QLD. 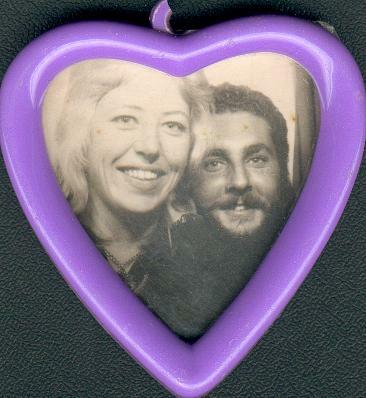 I live with my wife of over 30 years, Genevieve in Brisbane. I have two daughters (both married) and when time permits, enjoys a game of golf and is am a keen St Kilda follower in the AFL.